 LifeLearn 25th Anniversary - LifeLearn Inc. : LifeLearn Inc.
We’re extremely proud to be celebrating 25 years of continuing innovation and excellence. Beginning in 1994, we provide education and communications products and services to the veterinary profession, animal health organizations, and pet service businesses across North America. Our award-winning competencies in digital media, combined with longstanding veterinary content expertise, have delivered sophisticated offerings to veterinarians to optimize their practices. For 20 years, animal health corporations have relied on us to provide veterinary-focused education, digital marketing, and meetings services to optimize their businesses, and in late 2018 we announced our first entry into the pet services industry. What Does the Future Hold for LifeLearn?